Your Medical Device. Our Supply Chain. 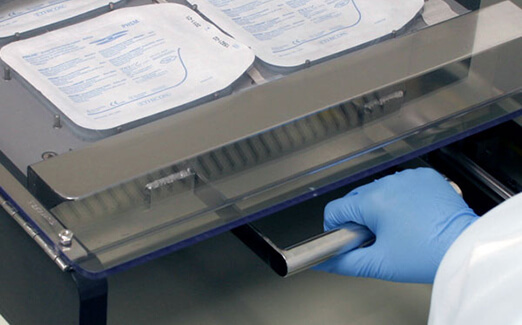 J-Pac gives you a turnkey medical device outsourcing solution that gets you to market faster. 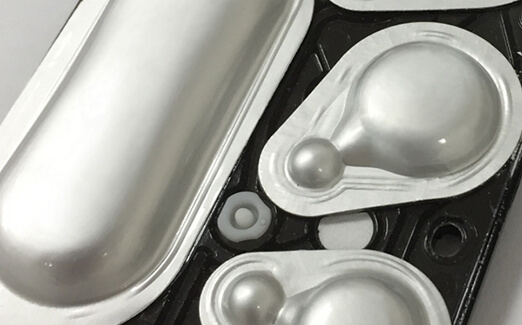 Consumable single-use medical devices, cleanroom assembled, packaged and sterilized. 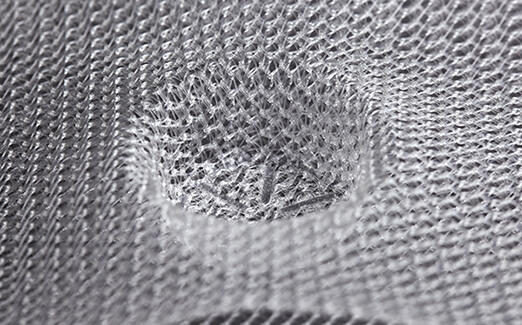 Custom formed and particulate-free surgical mesh and other medical textiles. Custom designed diagnostic reagent blisters for microfluidic-based diagnostic tests. 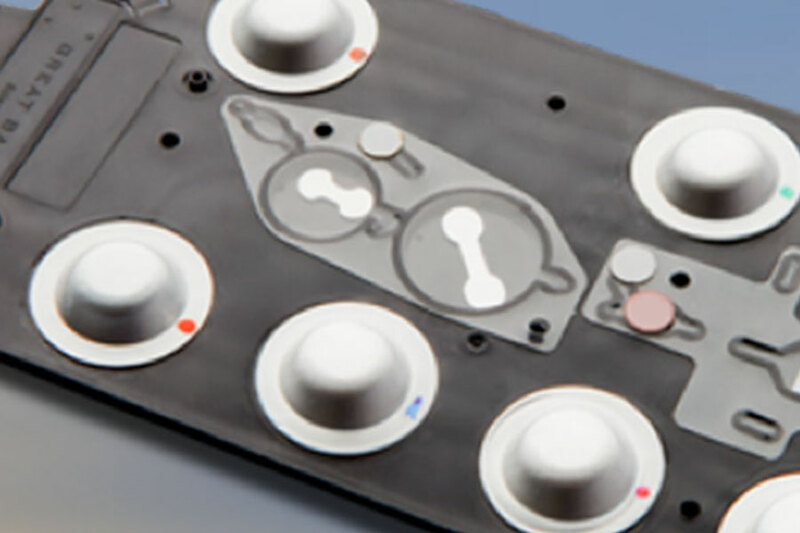 J-Pac’s agile supply chain model for medical device contract manufacturing gives you exceptional responsiveness and production schedule flexibility. 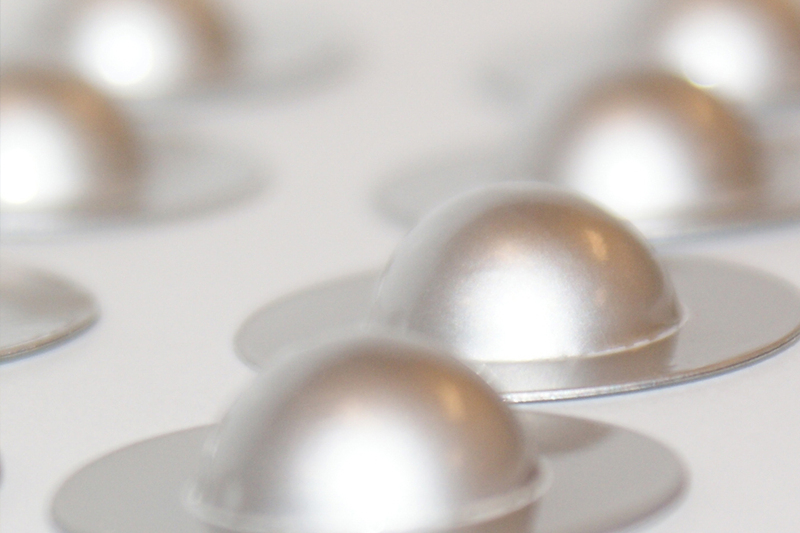 A successful track record serving both large and small medical device OEM’s for over 40 years. We make it easy to do business with us by being collaborative, transparent, and action oriented. FDA Registered. ISO 13485:2016 Certified. Lean Manufacturing. Our commitment to quality is uncompromising. We are technically competent, and our senior leadership is from your OEM world. 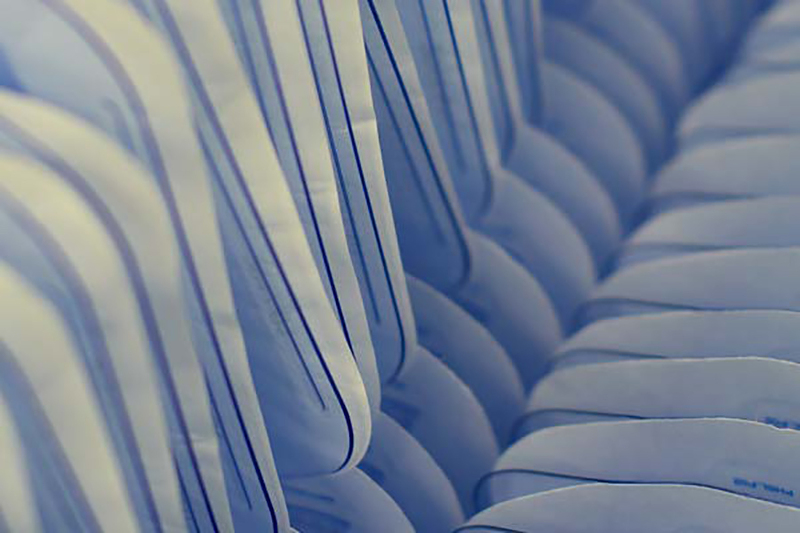 We have ample capacity for your medical device manufacturing needs with eleven cleanrooms, on-site tool fabrication, and both US and near shore operations. Frequently asked questions about J-Pac Medical and the medical device solutions we provide for medical device companies.